Thailand’s SI-AM RUF aka Sam Siam Ruf who brought you the clown goldfish BOBI has been working on a new character “ViVi” from a new world! 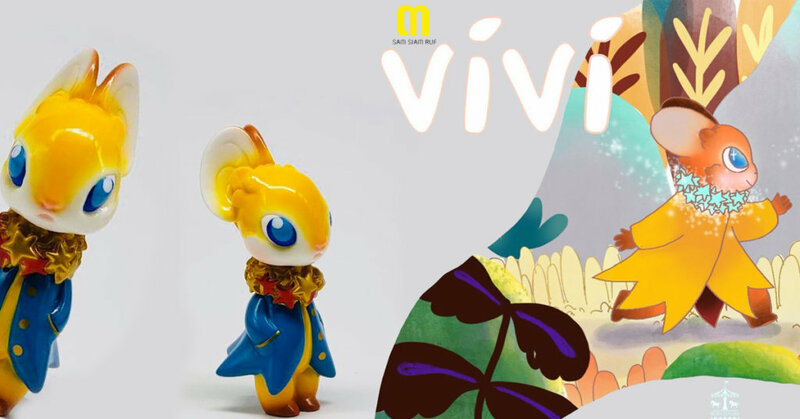 Last seen as a resin release back in December 2018, Vivi has now been turned into a soft vinyl edition powered by the folks at Merry Go Round. 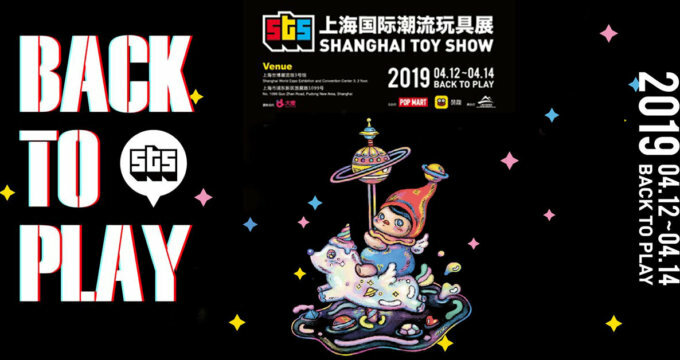 Collectors heading to STS 2019 this weekend will have the chance to own ViVi before anyone else. Location: Shanghai World Expo Exhibition & Convention Centre. For international collectors, stay tuned for any allocated stock.